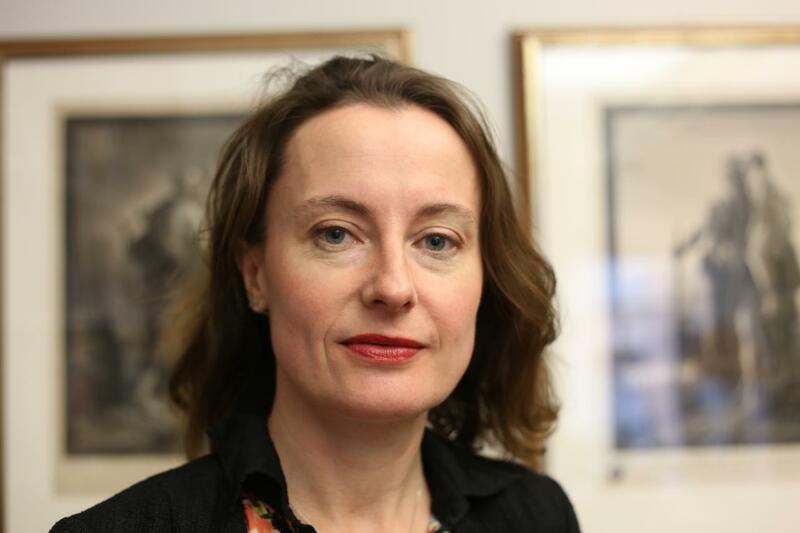 Emily Wilson is a Professor in the Department of Classical Studies and Chair of the Program in Comparative Literature and Literary Theory. She has a BA from Oxford in Classics, an M. Phil., also from Oxford, in English Literature (1500-1660), and a Ph.D. from Yale in Classics and Comparative Literature. Her first book was Mocked with Death: Tragic overliving from Sophocles to Milton (Johns Hopkins, 2004). Her second book was The Death of Socrates: Hero, Villain, Chatterbox, Saint (Harvard UP 2007). Her third was "Seneca: A Life" (also published in the US as "The Greatest Empire": Penguin/ OUP USA, 2015). She has published verse translations of Seneca's tragedies (Oxford World's Classics), Euripides ("The Greek Plays", Modern Library Random House), and The Odyssey (Norton, fall 2017). Other publications include various chapters and articles on the reception of classical literature in English literature, and reviews in the TLS and LRB. She is the classics editor for the revised Norton Anthology of World Literature, and Western Literature. Public Reading of Emily Wilson's "Odyssey"
Wolf Humanities Center, "After Matter: Rupture, Persistence, Survival"
KWH: Emily Wilson, "The Odyssey: A New Translation"